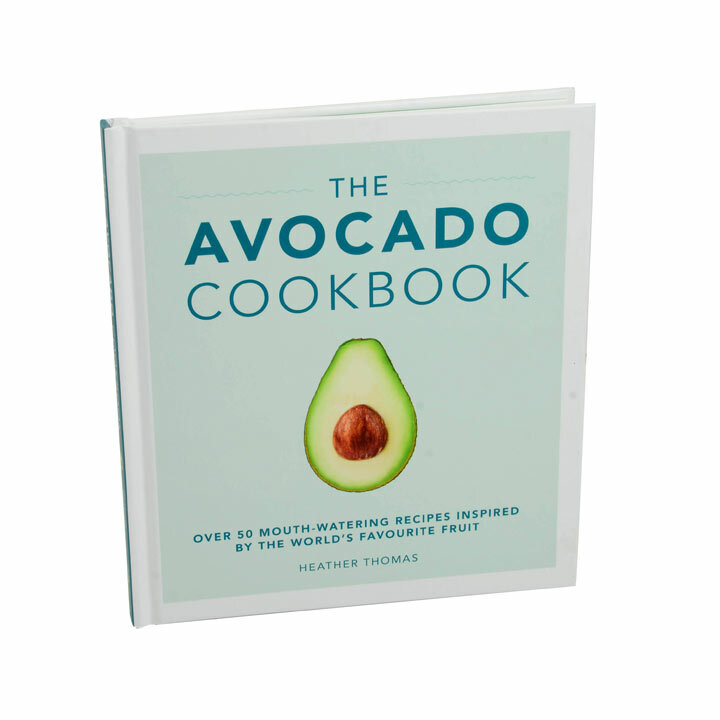 Inspired by the world’s favourite fruit, this delicious cookbook is about to transform your avocado toast in to so much more! 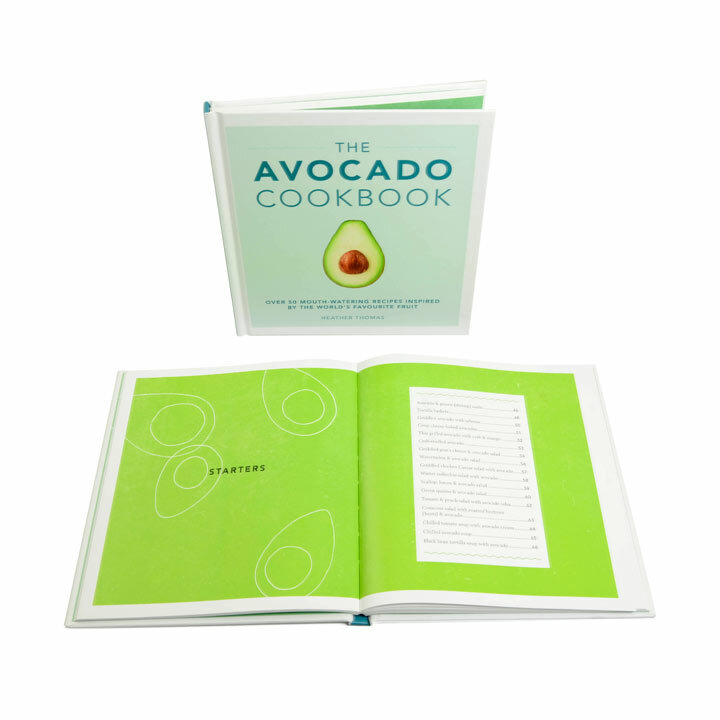 The humble green fruit adds velvety texture and creamy nutty flavours to every dish, turning any meal into something really special. 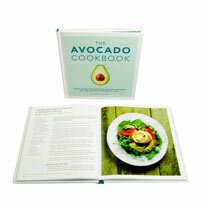 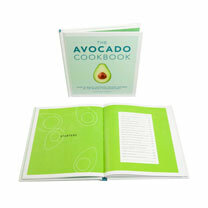 From Mexican Brunch Burritos to Tacos and Guacamole, The Avocado Cookbook is jam packed with mouth-watering recipes. 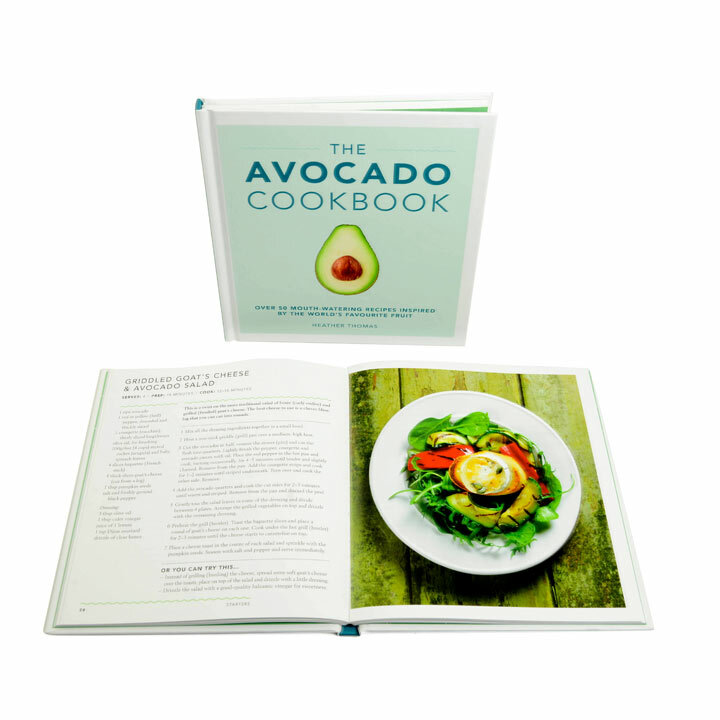 Try your hand at Avocado Baked Eggs for a fabulous cooked breakfast alternative, or even incorporate it into a dessert with Chocolate Avocado Mousse! 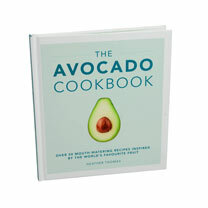 Hardback, 112 pages.